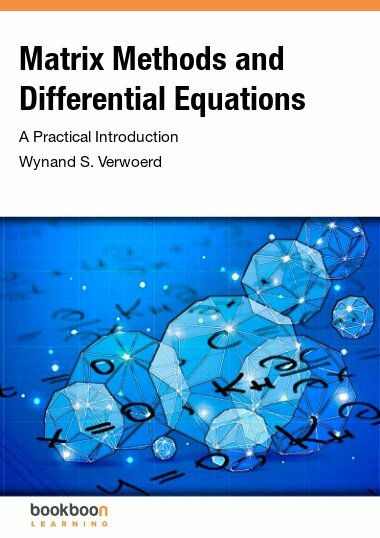 Wynand started his professional life with a PhD in Theoretical Physics and taught a variety of courses to Physics students since 1972 at the University of Pretoria, before being appointed as professor at the University of South Africa in 1980. His main research interest in this period was the application of molecular modelling methods to understand the structure and properties of semiconductor surfaces. In pursuit of this he spent several extended research stays in Europe: at the University of Paris; two stays with a Alexander von Humboldt fellowship at the University of Clausthal, and at Woolfson College of Oxford University. For variety he punctuated this by the occasional consulting contract as applied mathematician in fields ranging from engineering to orthodontics.